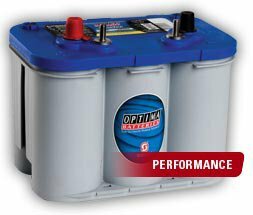 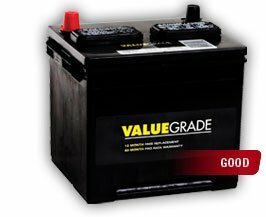 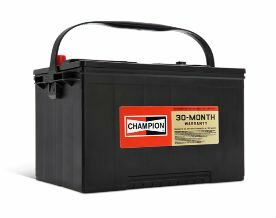 Pep Boys offers a complete line of Automotive, Motorcycle, Marine, PowerSports and Lawn & Garden battery needs. 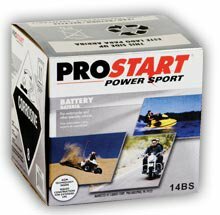 ProStart design enhancements set new performance standards. 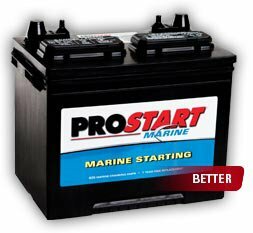 ProStart constantly evaluates original equipment-based designs, identifying areas for improvement. 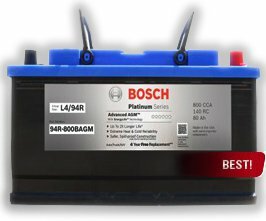 We collaborate with suppliers to improve components and enhance the performance of our units over original equipment. 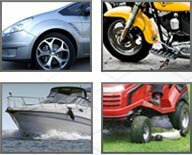 Then we test them extensively simulating the most grueling underhood environments. 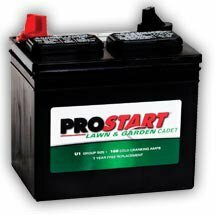 After being proven, we incorporate these new components into our products Ã¢ÂÂensuring ProStart units set new quality standards. 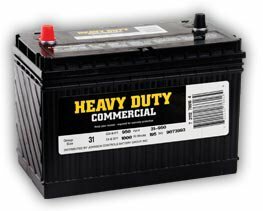 When handling old batteries, wear proper safety equipment, like gloves and safety glasses. 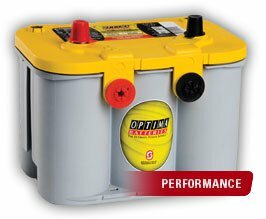 When transporting the battery, keep it upright in a secure, water tight container that won't tip over âespecially if the battery is leaking. 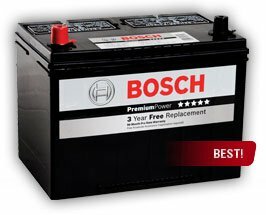 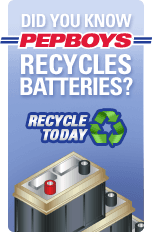 Notify your service advisor that you have a used battery to trade-in when you arrive at Pep Boys.